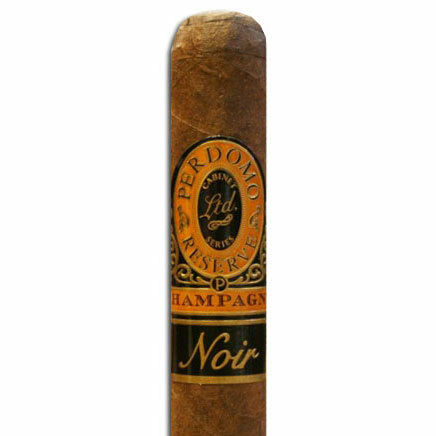 It's luscious, dark, rich, and bold - it's a new line from cigar super star Pete Johnson, and the best part? It's affordable! Wearing a bold and simplistic gold, black, and red band, the cigar simply reads Tattoo - the English variant of the brand's name Tatuaje. The cigar has a nostalgic feel, being made at the Garcia's prior factory, Tabacalera Cubana in Nicaragua. 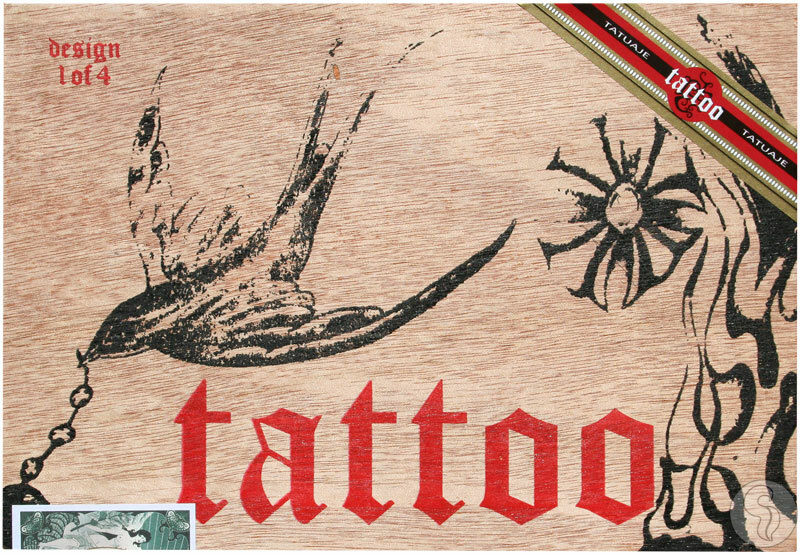 Having one of the smoothest, dark brown wrappers you'll ever see, the new Tatuaje Tattoo is composed of an Ecuadorian Habano wrapper and Nicaraguan fillers. For any fan of flavor, this is now the perfect choice for your daily smoke, as these cigars are available in 50-count boxes! Expect a big, billowing smoke with every puff - filled with smooth, milk chocolatey flavors, accompanied by spice, earth, and vanilla on the finish.